It turns out the swarms of loud, creepy insects serve a human purpose beyond frying those tasty little suckers in butter. When the Brood II cicadas emerge in the northeastern United States, the Navy will be paying close attention. 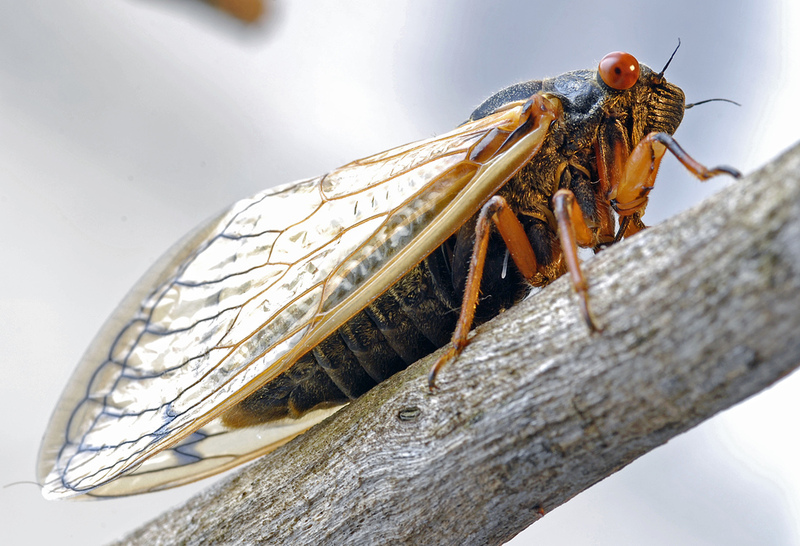 Aside from their unusual life cycle, cicadas are also remarkable in that they can emit a sound disproportionately loud for their little bodies. This is done by contracting their thorax, making their ribs click together. That sound then passes over an air sac, which amplifies it (something akin to playing the jug). By repeating this movement 300 to 400 times a second, the lowly cicada creates a pretty sizable racket. 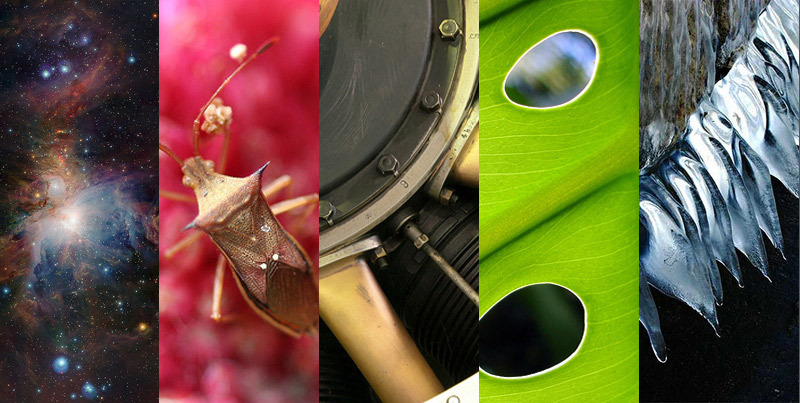 So why does the Navy care about noisy periodical insects? Because the Navy relies on sound for sonar, and space is always an issue when it comes to submarines, ships and other water vessels. There are two types of sonar; passive and active. Passive sonar devices are relatively small and can listen to sounds emitted by other underwater objects. Unfortunately, passive sonar can only detect where an object is if it’s emitting its own sound and that sound is louder than the naval vessel itself. Active sonar works more like a bat. It emits its own sound, then waits for the sound to bounce back from an object to read its location. But active sonar devices are large and heavy, not the most reasonable objects to bring on board a submarine. So while Brood II is enjoying its mating frenzy this spring, the Navy will be collecting a number of cicadas to dissect and study, hoping to unlock the key to their small-but-mighty power. And thanks to the cicadas’ predator satiation survival strategy, the Navy’s study won’t make much of a dent on the gigantic, clicking party. If you want to see the cicada mating event in real time, check out Radiolab’s Cicada Tracker. For you East Coast folks, you can submit your own cicada sightings.